When I was starting to wear make-up in my teens, Rimmel was my go-to brand as it was affordable and reasonably priced. 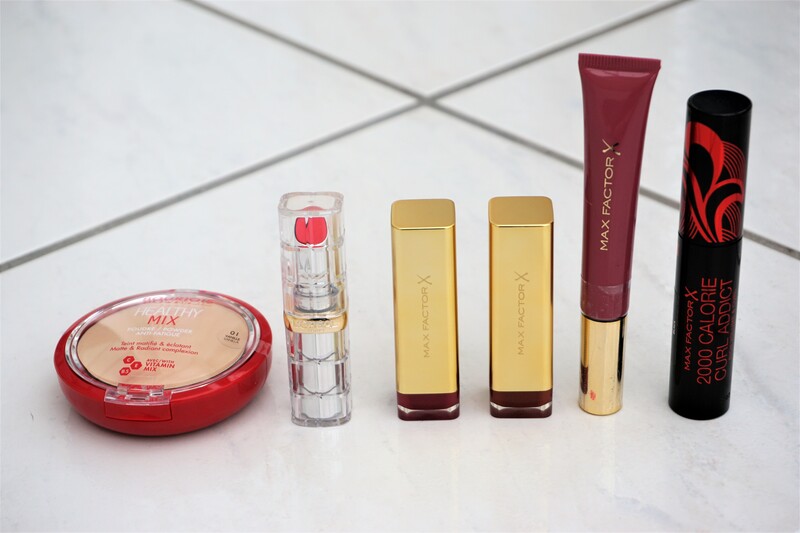 However, I started to veer away from Rimmel as I got older and began trying out other make-up brands. 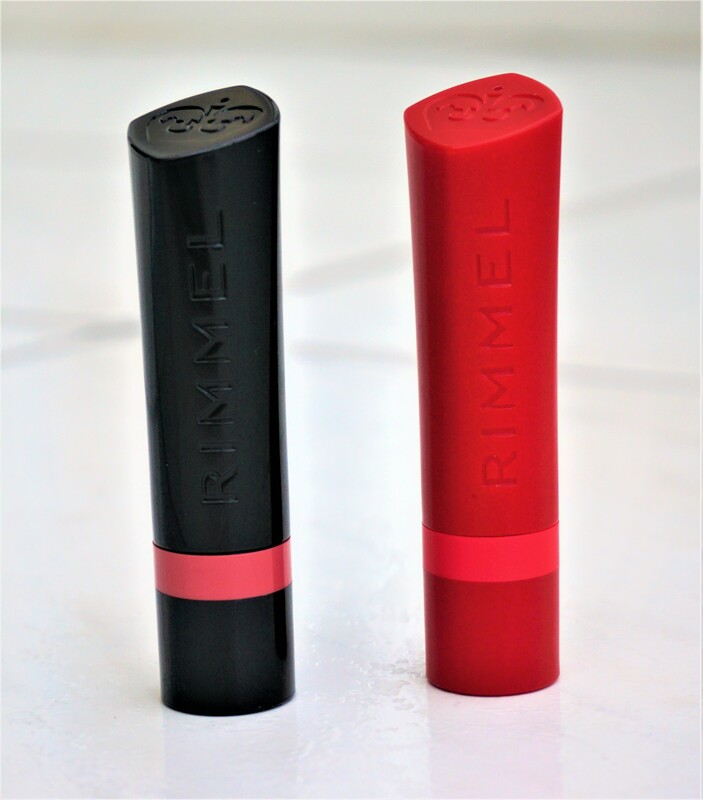 The other day, though, I saw a YouTube collaboration video featuring Karima Kimmie and Michelle Crossan showcasing looks using the relatively new Rimmel ‘The Only 1’ Lipstick in the matte formulation, and that brought the brand back to my attention. 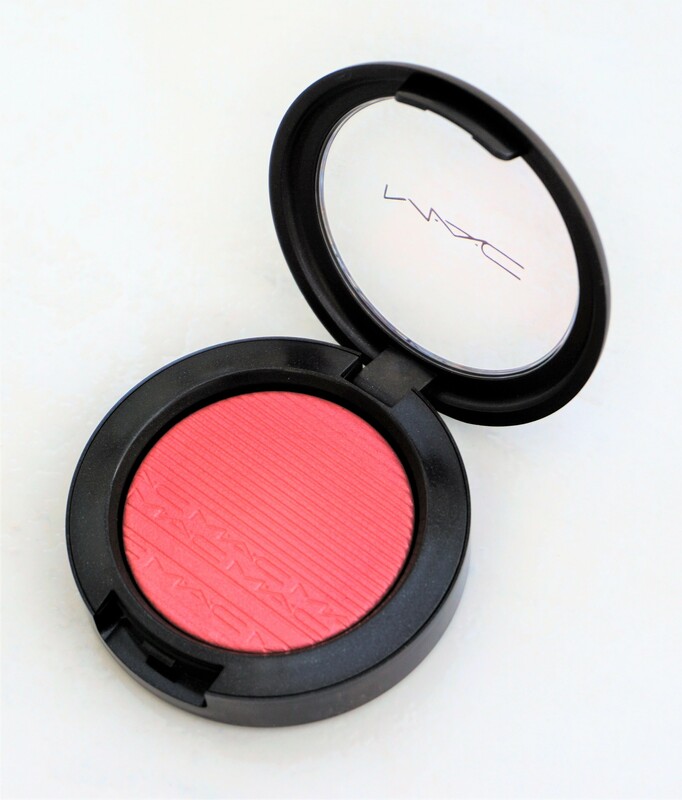 The lipstick that Michelle used – 120 – really caught my eye as it was such a beautiful, coral-red shade. 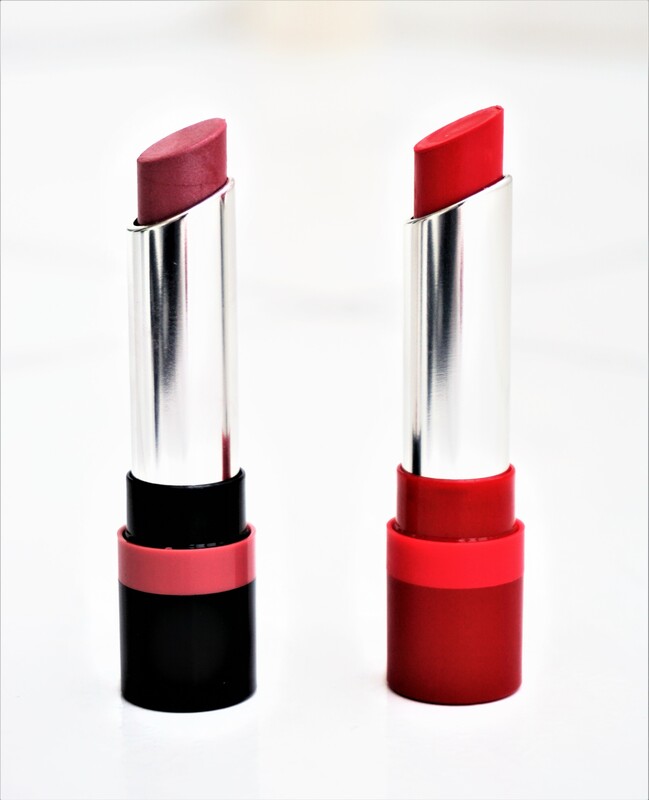 What also really appealed to me was that they found the matte texture to be incredibly comfortable, moisturising and smooth to wear on the lips. I don’t tend to wear matte lipsticks much as I can find them very drying on the lips. So when I heard that these lipsticks felt so smooth on the lips and I saw this incredible colour, well, I just had to try them out! 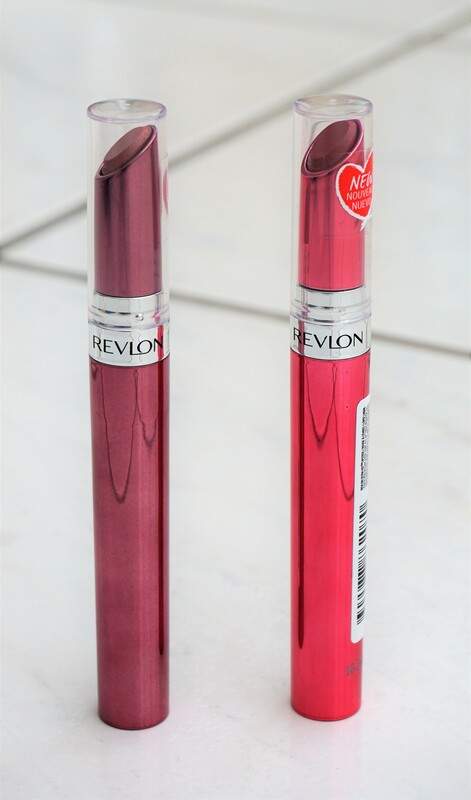 Boots also had a ‘2 for £10’ across the Rimmel make-up range, so I picked up another of ‘The Only 1’ lipsticks to try out, this time in their traditional (satin-like) formulation.